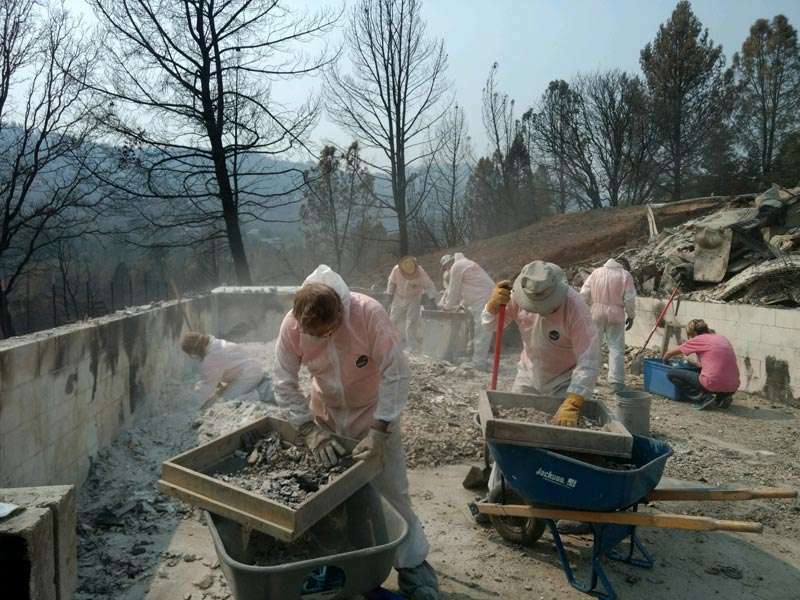 There have been several stories recently about local folks that have had an opportunity to impact some of the Carr Fire victims. 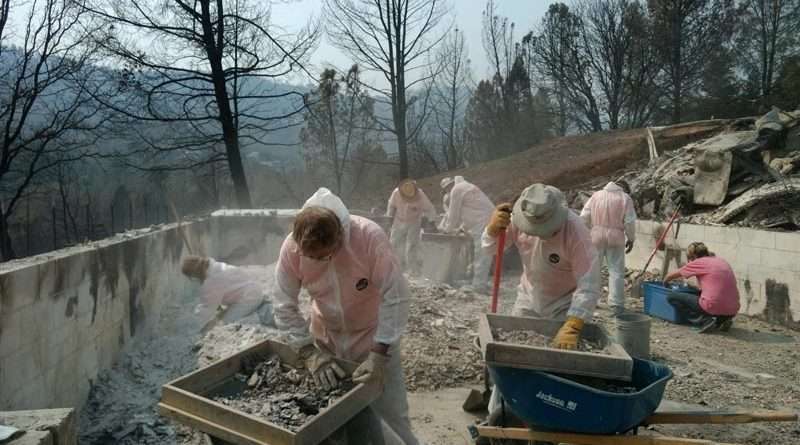 Many Almanor area residents have friends and/or relatives that were affected by the fire and this is a community that has always come together to help those in need. 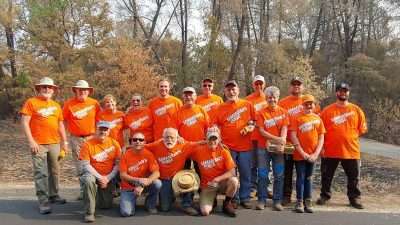 In an attempt to show love and support for some of those lives disrupted by the devastation of the fire a group of volunteers from the Lake Almanor Community Church and the Indian Valley Christian Fellowship partnered with the Samaritan’s Purse Relief Organization to help Carr Fire victims sift through the ashes of destroyed homes in search of family treasures. Over 15 volunteers spent Saturday, Aug. 25, with a family in Redding who suffered the loss of their entire home in the fire. One of the specific requests from the family was to search for the Purple Heart that was awarded to their grandfather during World War II. The high point of the day was when, after hours of sifting and carefully looking through the debris, the Purple Heart was found! 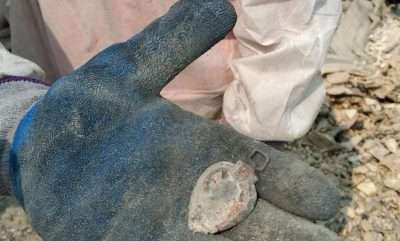 The emotions were uncontrollable as the family broke down into tears after being presented with the find. 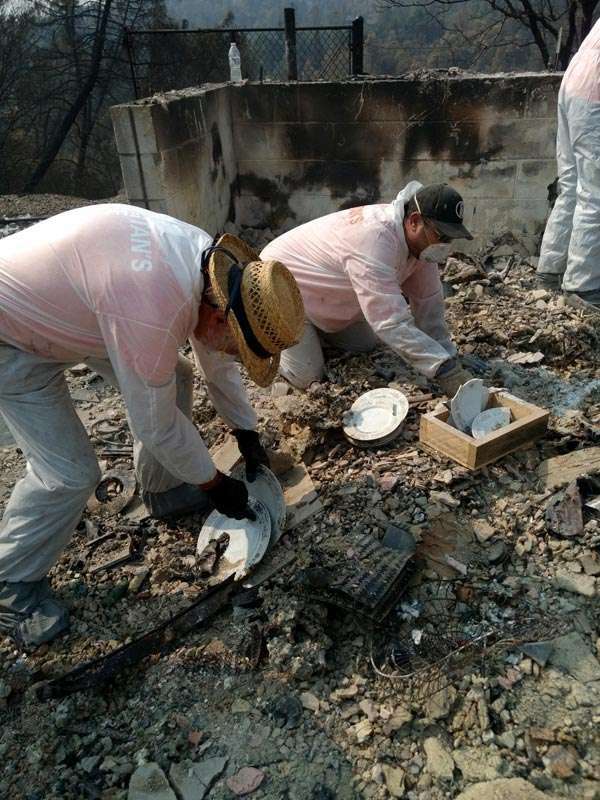 Several individuals from the volunteer group expressed a deep sense of awe about the amount of destruction left behind by the fire and a kinship with the family as they sifted through what was left of their homes.